This is that 2 bedroom/2 bathroom jewel with a bit of everything, including parking! 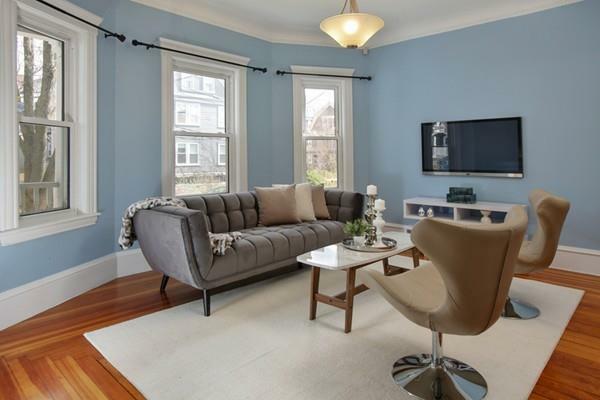 Nestled on a quiet tree lined street, close to vibrant and energetic Davis Square and the Red Line T, take advantage of living in close proximity to Cambridge, and enjoy being in one of Somervilles popular neighborhoods. Dine and drink happily at Foundry on Elm or Redbones Barbecue. 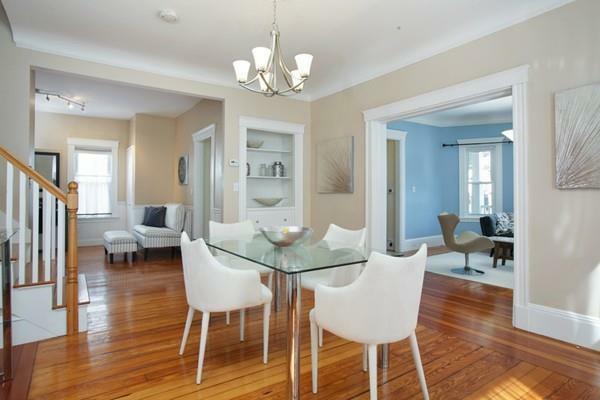 Live comfortably in a bright and airy home with many modern amenities and lots of old world charm. The living and dining room offer gracious entertaining, hardwood floors and tall windows.The eat in kitchen boasts honey colored cabinets, granite counters, stainless steel appliances, gas cooking and a bonus breakfast area or office area off the kitchen. Both bedrooms are well proportioned. The master bedroom, which is housed upstairs, has a bath ensuite and small deck overlooking the garden. The garden is common. Central AC, in unit laundry and basement storage. One full parking spot comes with this pet friendly home. 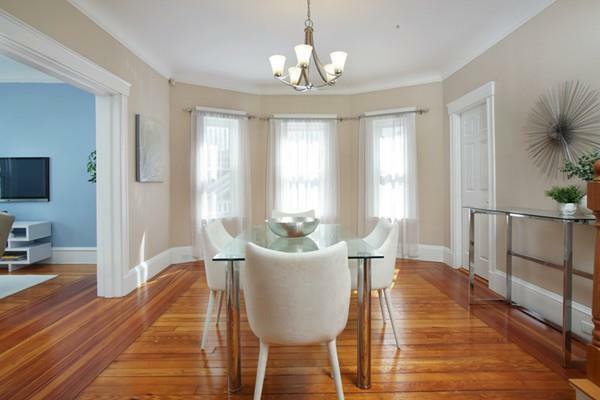 Listing courtesy of Jennifer Gelfand of Keller Williams Realty Boston-Metro | Back Bay. Disclosures The Source Of All Representations Are From The Seller Or A Public Source:Broker Has Not Verified Same. It is Recommended That Buyer independently Verify All information. 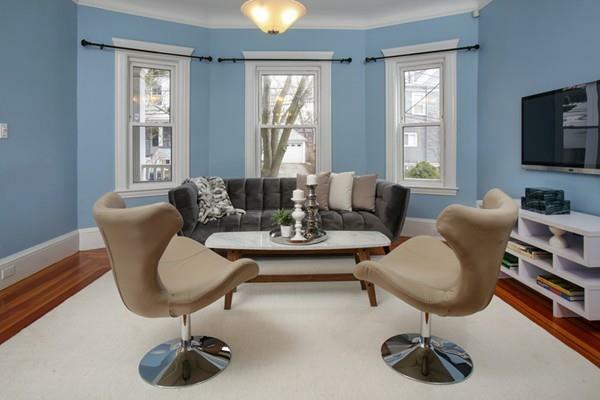 Listing provided courtesy of Jennifer Gelfand of Keller Williams Realty Boston-Metro | Back Bay.